i love both singles so much! her and shontelle both look a lot alike tho! her shontelligence album cover really looks like beyonce!! I seen Shontelle's album cover and she's looks beautiful! 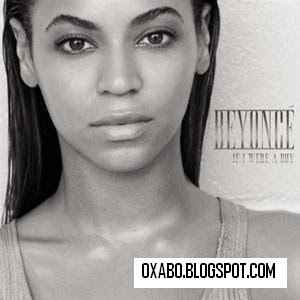 You are viewing "Beyonce - If I Were A Boy And Single Ladies (Singles) (2008)"